_MG_9906, a photo by LensLord on Flickr. 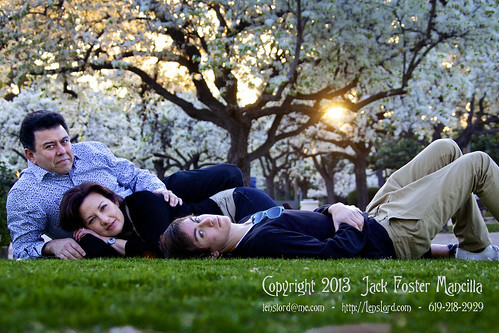 What a pleasant surprise when I was asked by Mrs. Martinez to shoot her family in Balboa Park. And then there were problems with the scheduling. … I thought it may never come to pass. But times change, schedules open, and the day was beautiful. This entry was posted in Family, Man, Portraits, Woman. Bookmark the permalink.